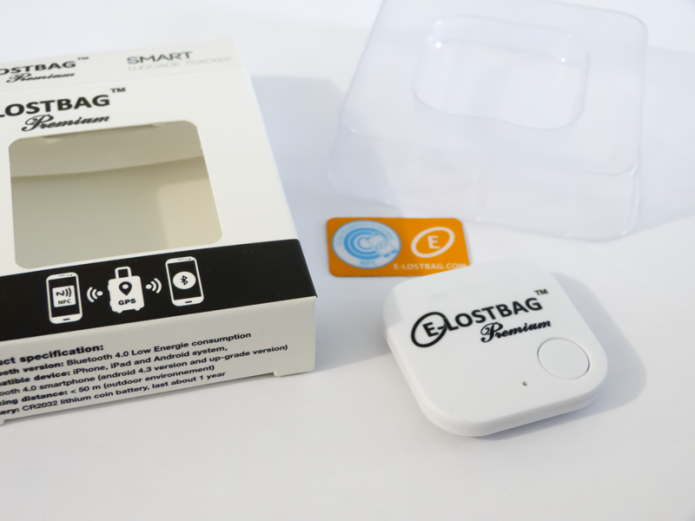 E-LOSTBAG Premium™ is placed inside your luggage to avoid any external alteration during the delivery and connects with your smartphone for easy and efficient use. FIND OUT ABOUT... E-LOSTBAG PREMIUM ! 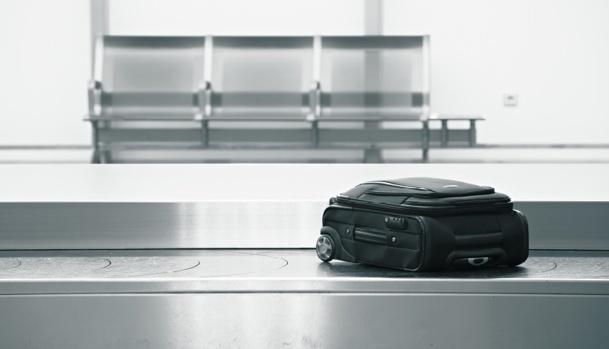 It allows you to make your luggage identifiable to all airlines with our unique partnerships with Lost & Found services (services with the management of lost luggage in places of transport). It makes any luggage identifiable. 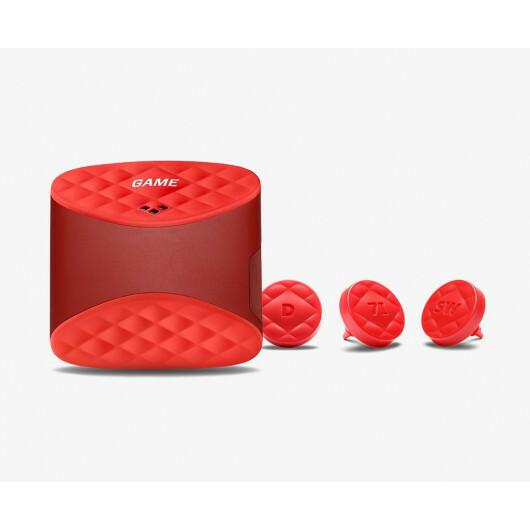 However, it incorporates a new technology, the Bluetooth Low Energy, which allows the owner to have more interactivity with their luggage. 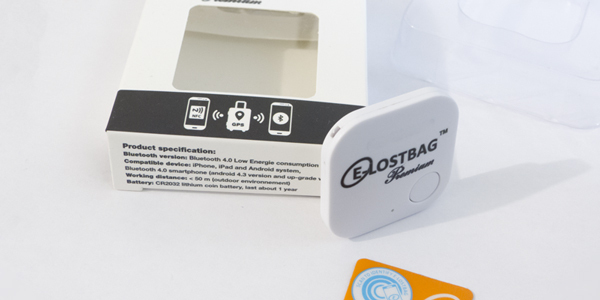 The E-LOSTBAG Premium allows notifications of whether or not baggage is nearby, alerts the owner when thier luggage is on the luggage carousel, makes the luggage ring to identify it more easily and avoid errors. 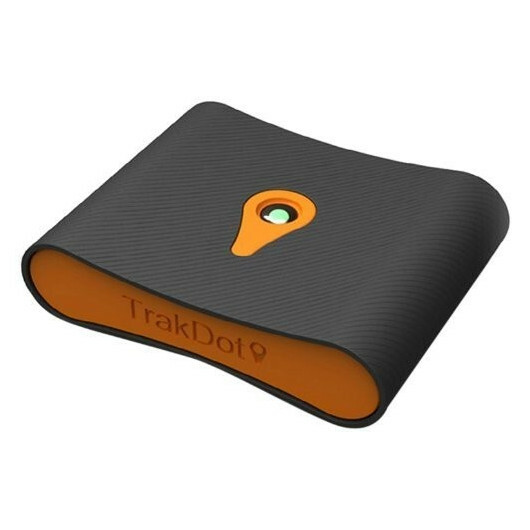 But its greatest strength lies in the interaction with the NoL ™ Network (Network Of Luggage) and is used to provide a GPS position without a subscription. According to the IATA standard, when registering your luggage at an airport counter, the DCS (departure control system) generates an identification number , the LPN (Licence Plate Number). This number allows an internal traceability of your luggage thanks to exchanges between the actors of the transport. 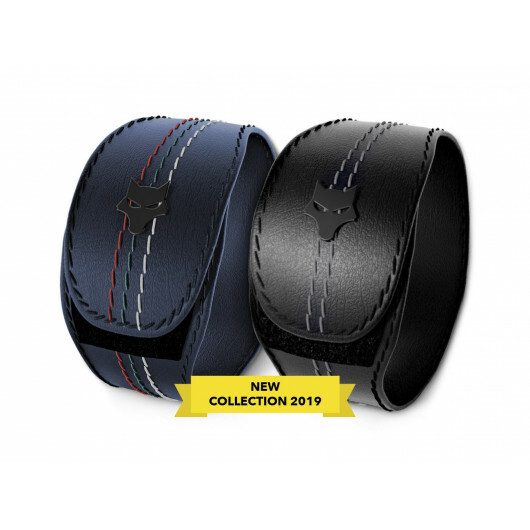 E-LOSTBAG Premium ™ integrates the IATA standard for registration of LPN identification numbers and allows you to link your E-LOSTBAGPremium ™ with it. This link makes it possible to reinforce the traceability of your luggage in case of loss. Your luggage informs you when it arrives on the carousel. With ring feature, E-LOSTBAG Premium ™ can also be used to prevent mistakes in identical luggage. 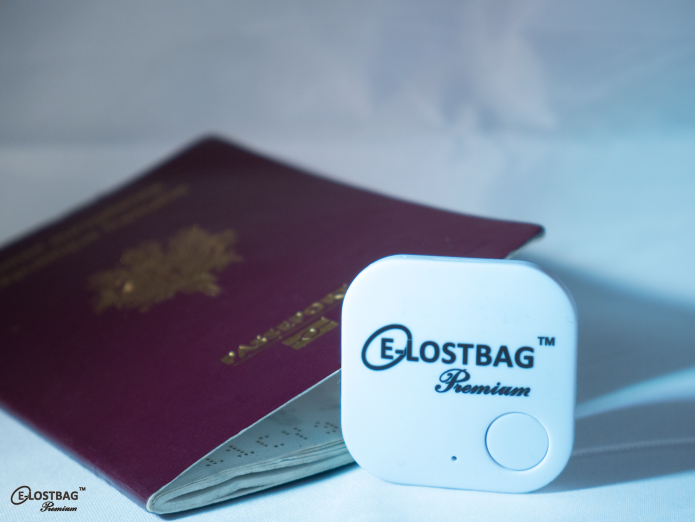 E-LOSTBAG Premium ™ informs you when your luggage is more than 15 meters away from you. What are the advantages of E-LOSTBAG ? E-LOSTBAG is the market leader in the identification for baggage. We are now the only permanent solution, without subscription, and in partnerships with Lost & Found Services (baggage handling services in case of litigation). Moreover, like conventional labels, E-LOSTBAG is placed inside the luggage to avoid any interaction with external elements that could damage it. E-LOSTBAG allows you to make the luggage of your choice recognizable around the world, for life and without subscription. 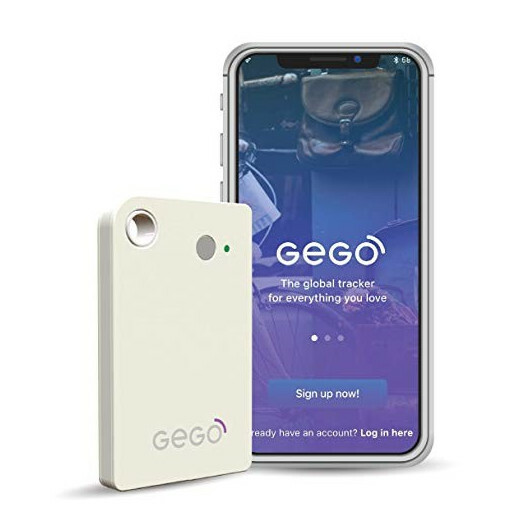 Plus, with its wireless design, it allows the Lost & Found service to identify your luggage without opening it and therefore without damaging it. Is my smartphone compatible ? 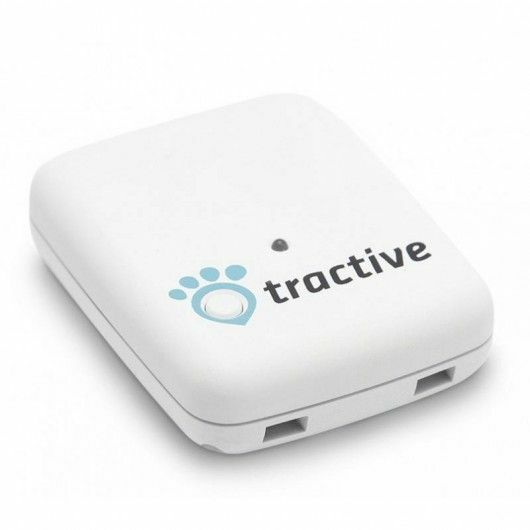 All smartphones with the Bluetooth Low Energy functionality are compatible. 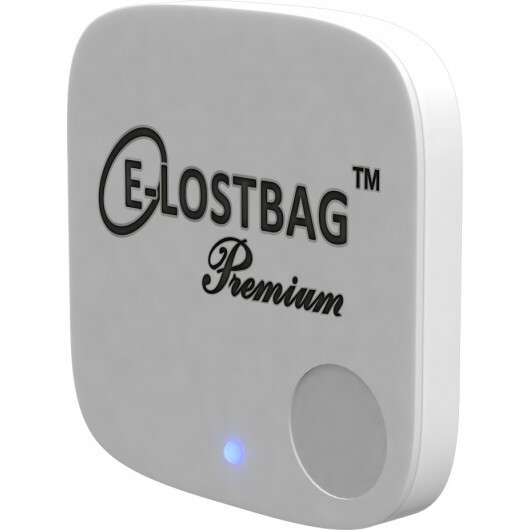 No subscription is required to use E-LOSTBAG Premium™. Once your luggage is equipped, E-LOSTBAG Premium™ can be used for all the trips you take. 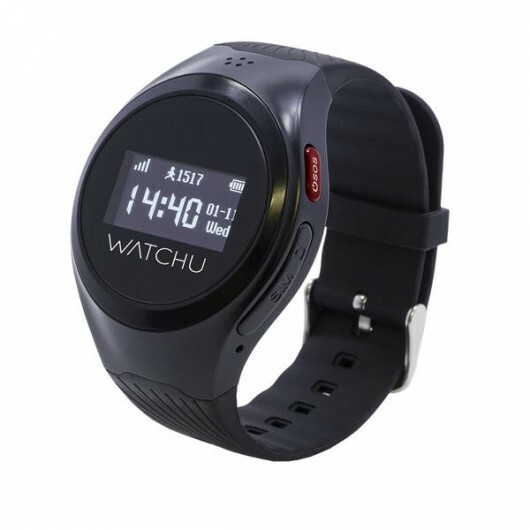 How long the battery last and is it replaceable ? 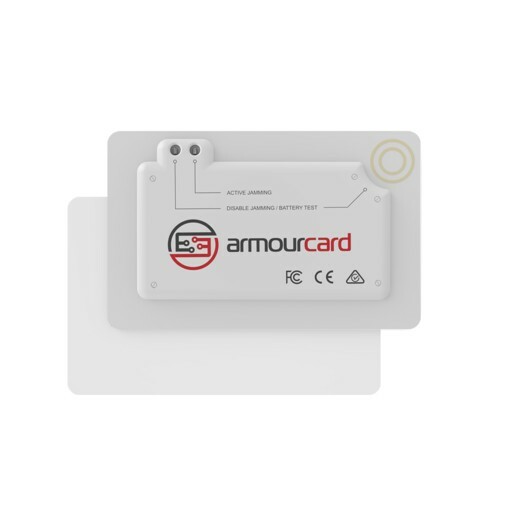 The battery life depends on your use of the E-LOSTBAG Premium but it is about 6 month up to 1 year. 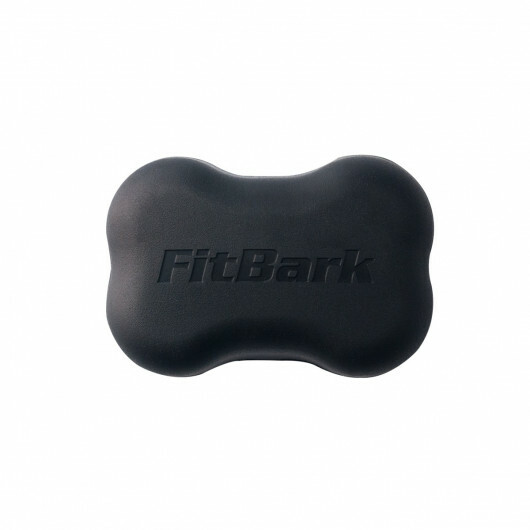 You can replace the flat round battery when you want. 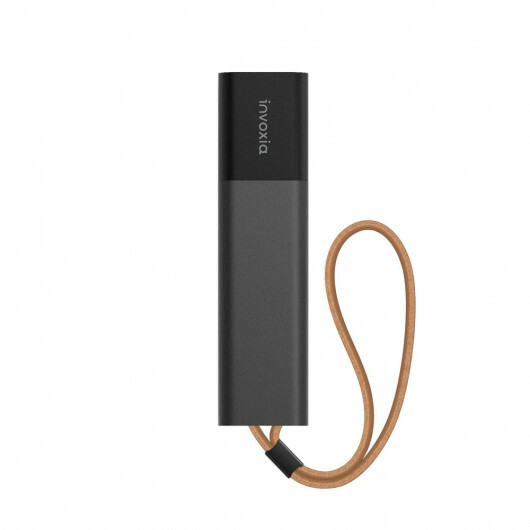 The reference of the battery is described on the E-LOSTBAG box and you can find it in all regular store. 2 years Warranty and multilingual user interface, that’s quite useful. It works as advertised! 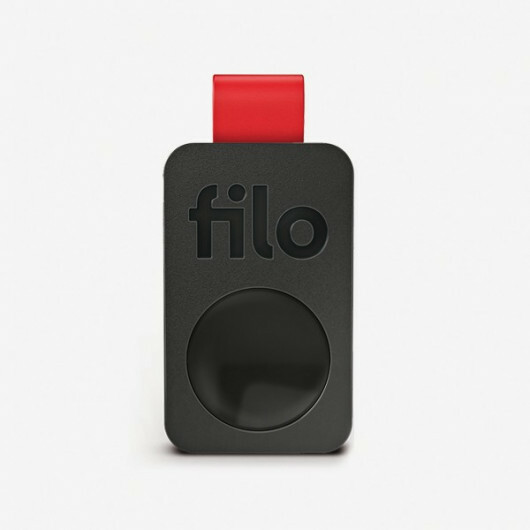 I highly recommend it for travelers! 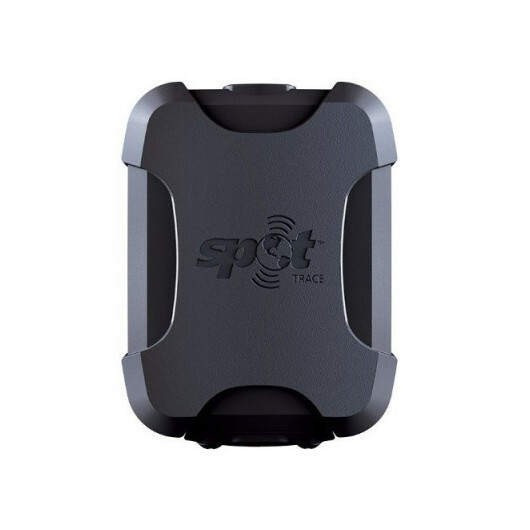 I bought this for my parents for their trip to Europe, a bag was lost and they found it thanks to this fantastic device!